Up to 40 pages for much more traffic. Our Premium Plus Web Design package is based on our Premium web design templates but with twice as many pages for greater search engine indexing and traffic generation.. All of our Premium Plus web design projects are built using Elegant Themes DIVI engine for maximum flexibility and functionality. Premium Plus sites cost £1,199 and are available on our Easy Payment Plans. 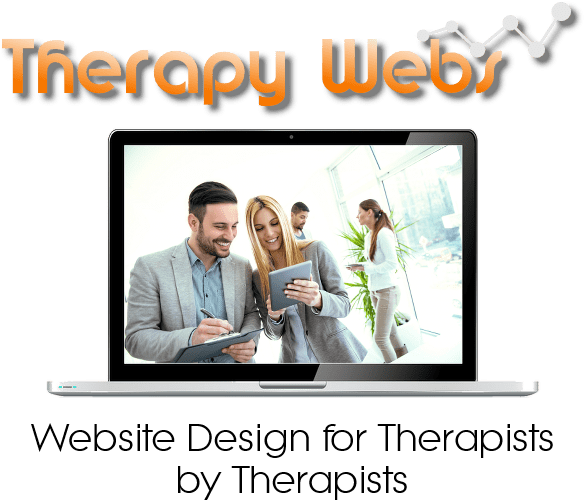 These Premium Plus Web Design sites contain lots of content with each page geared towards capturing targeted keywords for the given area of therapy. These Premium Plus web design sites also include up to 40 pages of content for even greater indexing by Google and the other main search engines. More content means more potential visitors to your site. You have a couple of choices with the actual wording on your premium plus web design, bearing in mind that we normally add “standard wording” to these websites in the price.